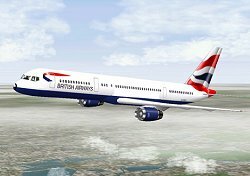 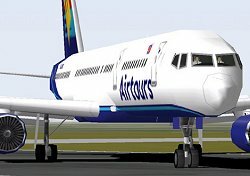 7 different airline liveries - Condor, DutchBird, Iberia, British Airways (x2), Airtours and ATA. 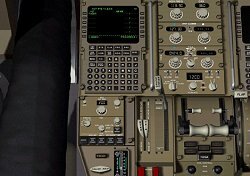 Multiple cockpit views - that include an operational overhead and pedestal panel. 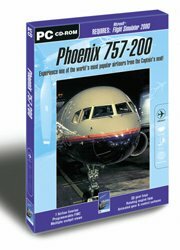 Programmable FMC - that supports FS2000 flight plans. 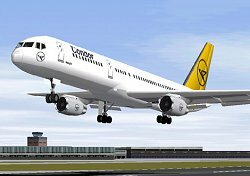 Animated gear and control surfaces - gear, gear doors, flaps, elevators, rudder, spoilers and ailerons all move smoothly and realistically.